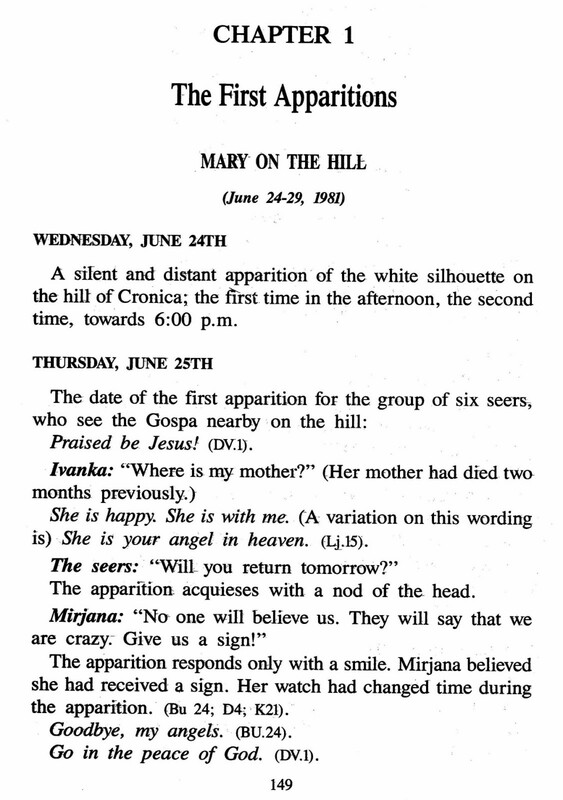 June 24th, 1981 : the first “encounter” between the Lady of Medjugorje” and Ivanka Ivankovic (15) accompanied by Mirjana Dragicevic (16) is taking place at the end of the afternoon. Mirjana answers : “What Gospa? Do you really think that the Virgin Mary would appear to us?” Ivanka does not insist. Maybe it is only an inner call, because Mirjana says she is seeing nothing? 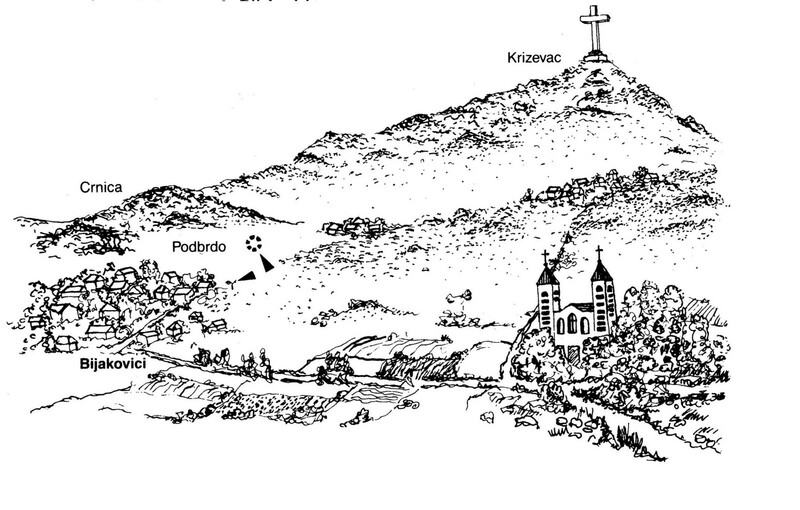 Without further ado, the girls come back to the Bijakovici hamlet. 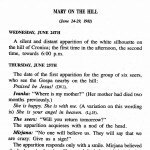 That was briefly the reconstruction of the first minutes of the first event of that day, according to the reliable historical documents that we have published in The Hidden Side of Medjugorje. – The main protagonist of the first day is Ivanka Ivankovic. She is overwhelmed by the sudden death of her mother due to an attack of bronchial asthma, in April 1981, at the age of 39. That first vision — according to Ivanka’s own admission in taped interviews, it is more about a “vision” than an “apparition” — occurs three days after her fifteenth birthday, a fragile moment during a trying grief. – Ivanka is the first to name the Gospa, close by Mirjana who does not feel the need to look at the hill, thus confirming her “imperience” or profound inner suffering of a grieving adolescent. 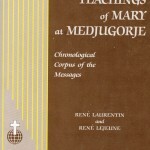 – If there is something authentic at the beginning of the events, it is surely that spontaneous appeal to a spiritual substitute of her earthly mother. Tomorrow, Ivanka will again be the first to see the entity she names the Gospa. She inquires about her mother and even hopes to see her. Because of those personal events of outstanding importance, the meticulous analyst should refrain from pretending that fraud presided to the creation of the event. 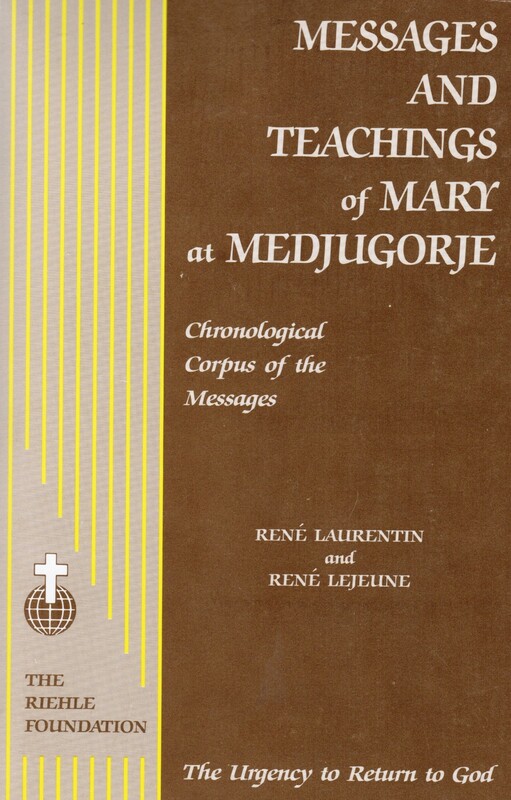 – From now on, the Lady of Medjugorje is “identified” by the first and main protagonist of the moment. The other members of the group (Ivan Dragicevic, Vicka Ivankovic, Marija Pavlovic and Jakov Colo) will reinforce the entity’s designation according to the circumstances of the moment, later on that same day, for some, and the day after for others. In the articles to be followed, we will take the opportunity of the 30th anniversary to draw attention to the essential words and gestures of the enigmatic entity that the six adolescents and their entourage (friends, neighbours, parents, pastors) contributed to shape. On that June 24th, 1981, the entity remains silent. 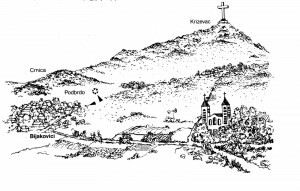 A silent and distant apparition of the white silhouette on the hill of Cronica (sic! ); the first time in the afternoon, the second time towards 6:00 p.m.